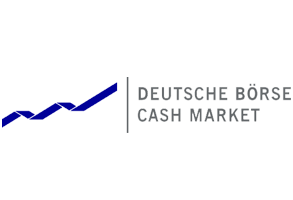 One of the strengths of the Group resides in its diversification, apparent on the company structure, organized into seven business-units that represent the broadest and most varied range of products and services that a company in its sector can offer to the financial community: Equities, Fixed Income, Derivatives, Clearing, Settlement, Market Data, Consulting and New Technologies. Deutsche Börse Cash Market champions regulated and transparent markets that enable efficient, safe and fair securities trading. We provide solutions for efficiently raising and allocating capital, in this way laying important foundations for the real economy. Through this commitment, we make a valuable contribution to ensuring the exchanges fulfil their macroeconomic role. 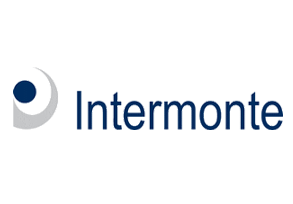 Intermonte SIM is a leading, independent brokerage house specialised on the Italian equity market. Quality of research, effective sales and efficient trading are guaranteed by the stability of management and a consistent presence in international marketplace such as London and New York. More than 450 Italian and foreign institutional investors make use of professional consultancy services from Intermonte, ranging from financial analysis to sales, trading and corporate consultancy. Intermonte specialises in organising roadshows and meetings with institutional investors, offering ad-hoc consultancy to companies on communication to the market. Intermonte’s research has consistently received significant recognition in awards for research on the Italian market from the most well respected international institutions. 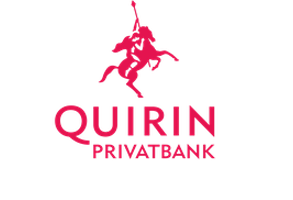 Quirin Privatbank AG provides various banking and financial products and services in Germany. The company operates through two segments, Investment Business for Private Customers; and Advising on Equity Financing Measures for Medium-Sized Companies. The company offers financial planning, portfolio optimization, insurance, and assets check solutions for private clients; and capital market, institutional customer support, and institutional research solutions. It also provides investment advice; advice on various aspects of private and occupational retirement; evaluation of closed participations; and real estate financing. 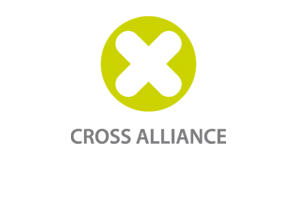 Quirin Privatbank AG is based in Berlin, Germany. 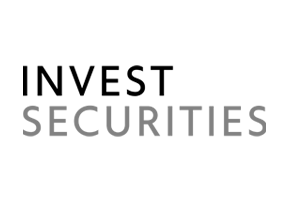 CROSSALLIANCE specializes in: Investor Relations, Media Relations and Financial Reporting.